Online registration has closed. You may purchase tickets at the door (at the OCBA registration table, not at the Emagine box office). Call 248.334.3400 to verify tickets are still available. 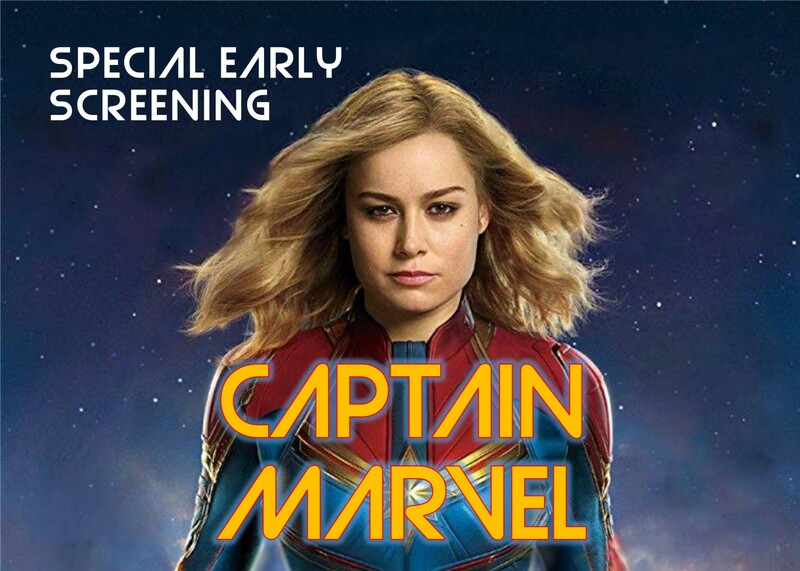 Excited to see Captain Marvel? Take advantage of this opportunity to see this highly-anticipated movie one day before its official release in one of Emagine Palladium's comfortable auditoriums with leather recliners. Exclusive offer for OCBA members and their families! Seats are limited so buy your tickets today!